When Edward I's troops forced the destruction of Dafydd ap Gruffudd in 1283 they brought to an end the line of truly independent native rulers in Wales that had endured throughout recorded history. 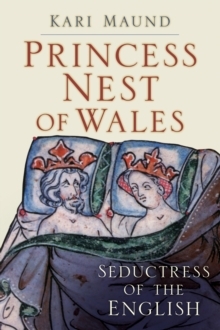 In the early middle ages Wales was composed of a variety of independent kingdoms with varying degrees of power, influence and stability, each ruled by proud and obdurate lineages. In this period a 'Kingdom of Wales' never existed, but the more powerful leaders, like Rhodri Mawr (the Great), Gruffudd ap Llywelyn and Llywelyn ap Gruffudd, sought to extend their rule over the entire country. 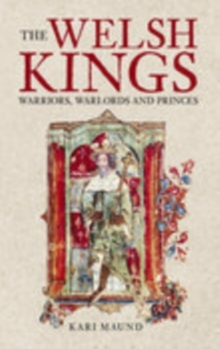 The author produces revealing pictures of the leading Welsh kings and princes of the day and explores both their contribution to Welsh history and their impact on the wider world. They were, of necessity, warriors, living in a violent political world and requiring ruthless skills to even begin to rule in Wales. 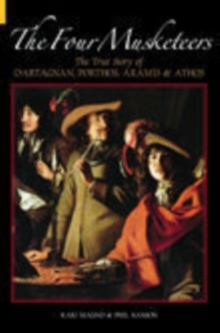 Yet they showed wider vision, political acumen and statesmanship, and were patrons of the arts and the church. The history of their contact with their neighbours, allies and rivals is examined - Anglo-Saxons, Irish, Vikings, and Anglo-Normans - thereby setting Welsh institutions within their wider historical context. This work revives the memory of the native leaders of the country from a time before the title 'Prince of Wales' became an honorary trinket in the gift of a foreign ruler. These men are restored to their rightful place amongst the past rulers of the island of Britain.